If you’ve got a Windows mobile phone, you’re probably excited to hear about Windows 10 Mobile Insider Preview Build 14356! 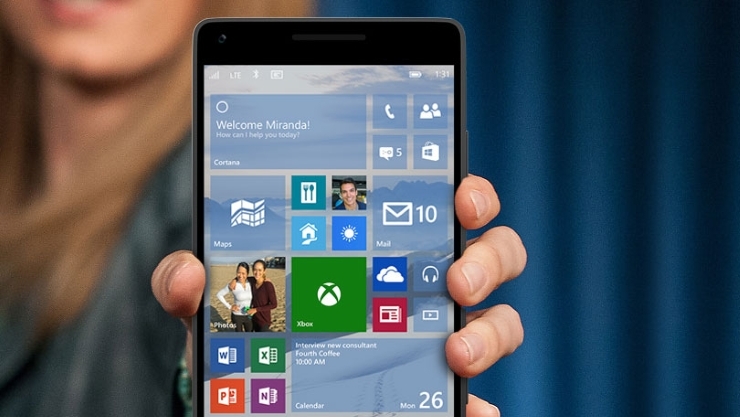 In this article, we’ll highlight how Windows Mobile Phones with Windows 10 will be affected by this new build. Many Windows users have been unhappy with their phones in the past (which was to be expected after Windows moved mobile in 2014). That being said, each new build adds new fixes and features for users to enjoy. Windows highlighted many of these positive changes in their blog, suggesting these updates are only available to people on the Fast ring. That being said, the changes look impressive. New Cortana is expected that delivers better notifications from your phone to PC, whenever you need them. Cortana herself will surface with your phone, sending all critical alerts directly to your phone through SMS or social media resources. Any missed calls will be forwarded from Windows 10 phones to your PC as well, keeping you hyper focused on business (and not constantly glancing at your phone). Users will also be able to see listening animations that show that Cortana is actively listening, and she’ll even react when users send photos directly from their phone to their PC (in a much more streamlined fashion than older technology). When you need to transfer photos, just connect to your wireless network and get Cortana to do it for you (“Hey Cortana, send this photo to my PC.”) If you’re excited for this feature, you should be- unfortunately it’s only available for Windows 10 phones. There were a plethora of other things that Microsoft fixed in the update. This includes issues related to battery usage due to Microsoft Health, and the issue associated with battery life being misrepresentative of actual battery life. Microsoft also updated the UI on Quick Actions in the settings tab, and it will no longer crash when you rearrange tabs. Users can expect many small changes, from the Alarms and Clocks app to the Glance screen. The update further decreased the size of icons to take up less storage space, while updating changes to backup logic, brightness, and Groove. They also updated several aspects of mobile hotspot functionality.